We would like to point out that our apartment is suited for persons with a handicap (wheelchair). 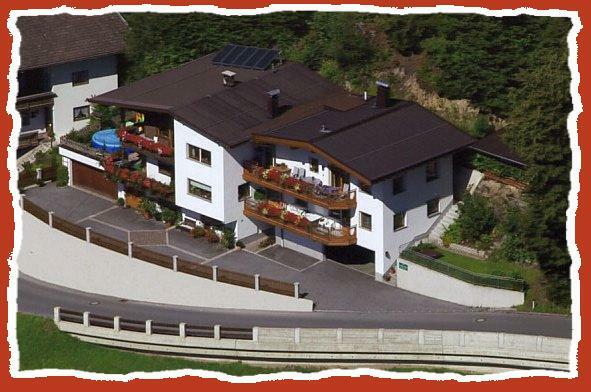 The Zillertal is worth a holiday, in summer and in winter. Fall is also a very beautiful period for hikes and biketours. 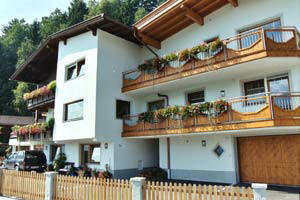 Holiday in the Zillertal is a holiday with friends.